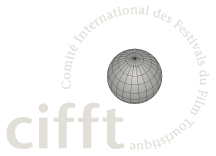 The festival “Internationale Wirtschaftsfilmtage” is held since 1962. 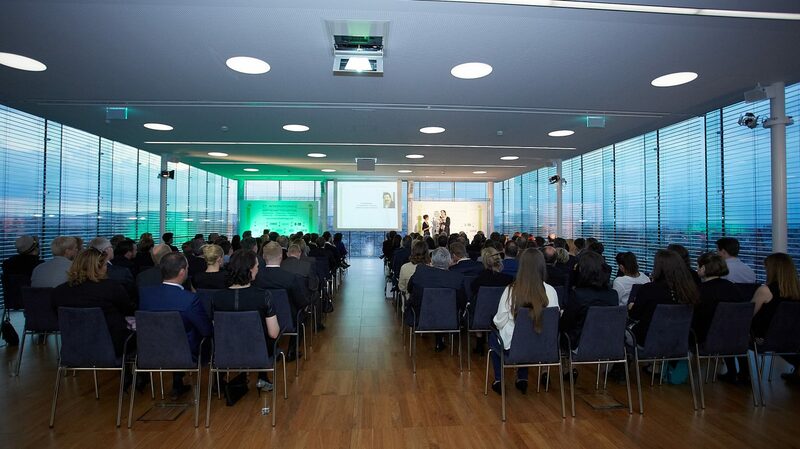 It is the oldest festival for corporate films in the German speaking countries. 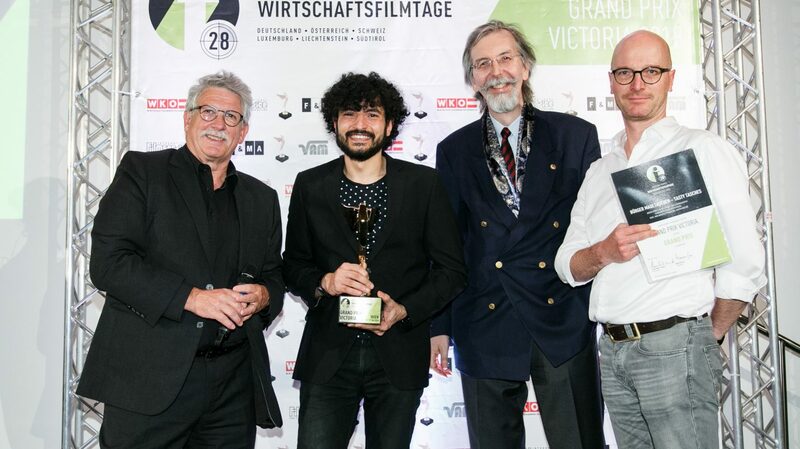 Every second-year films from Germany, Switzerland, Austria, Luxemburg, Liechtenstein and South Tyrol compete in Vienna to win the Grand Prix Victoria. Tourism is one of the main categories. 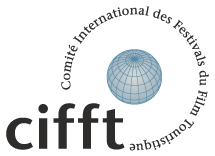 Films are preselected by an international jury. 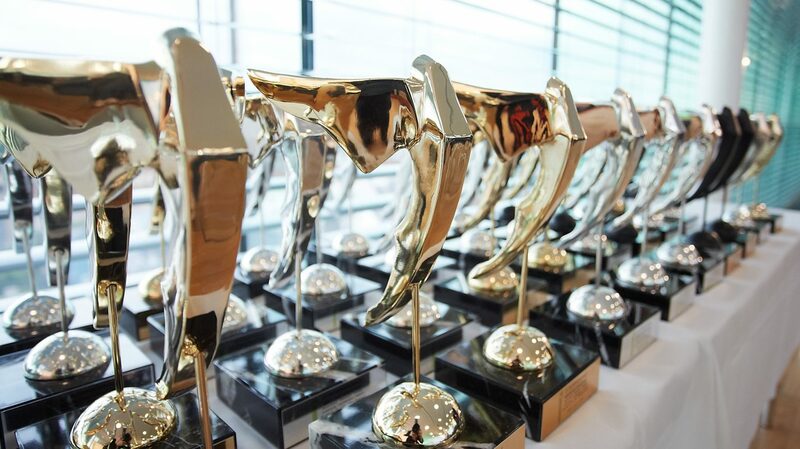 The shortlisted productions are competing in front of the public and the jury for Golden Victoria trophies. The Grand Prix Victoria is selected among all Gold Winners. 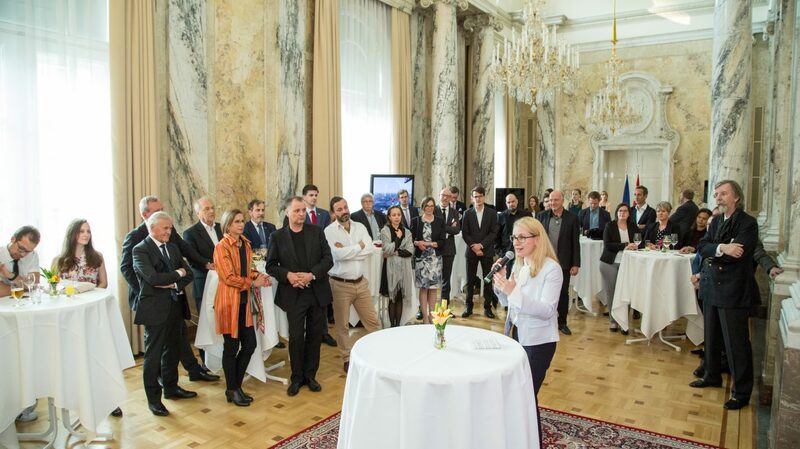 The festival starts traditionally with a welcome event at the Federal Ministry of Austria Digital and Economic Affairs.